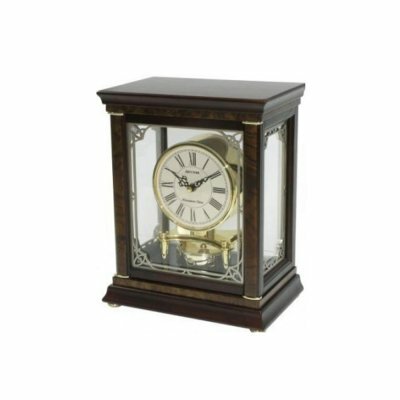 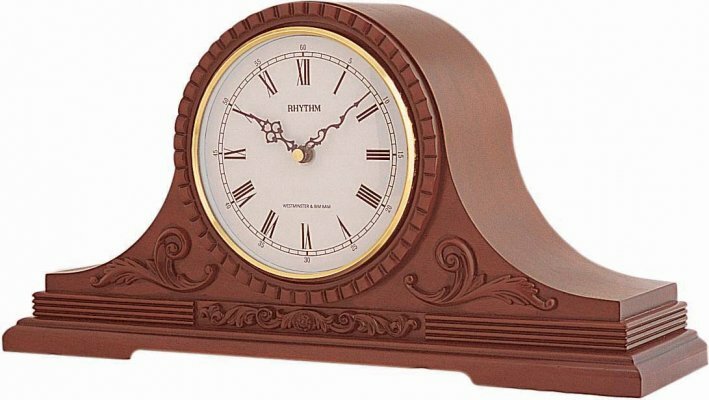 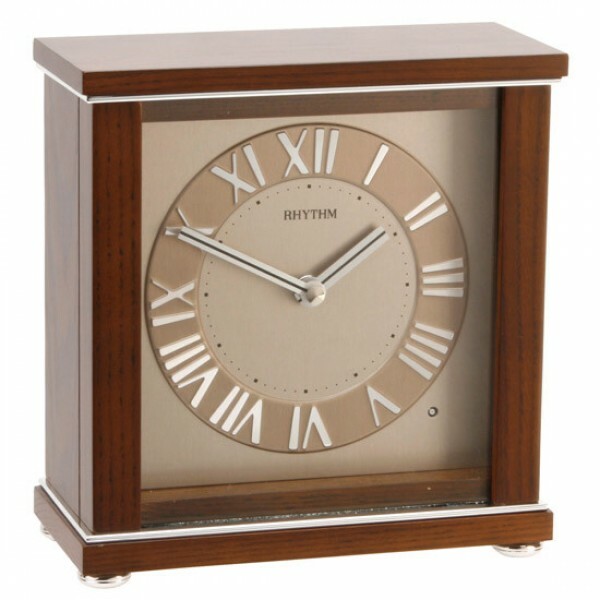 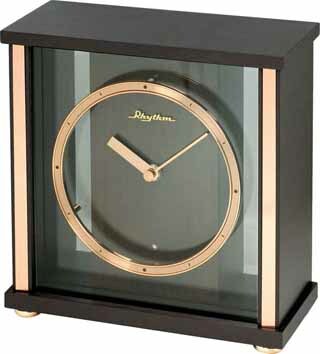 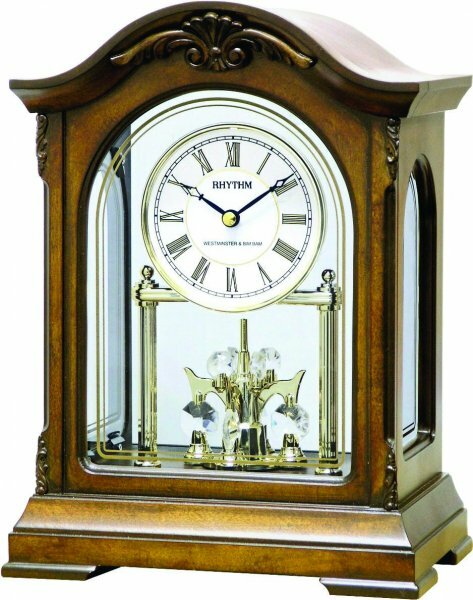 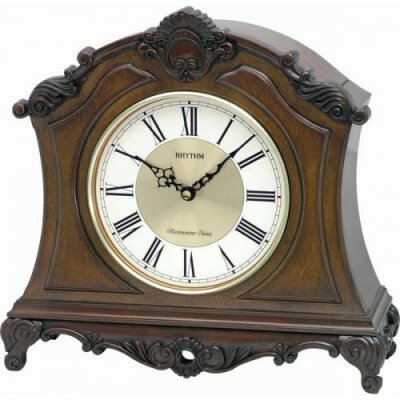 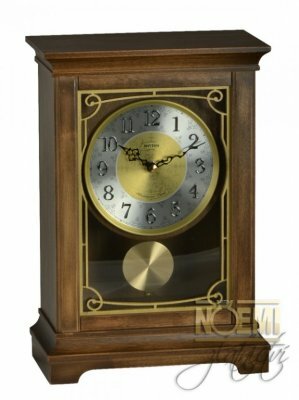 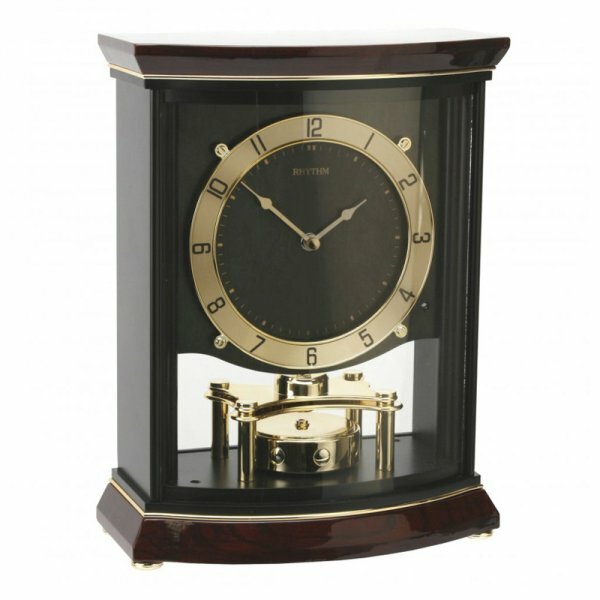 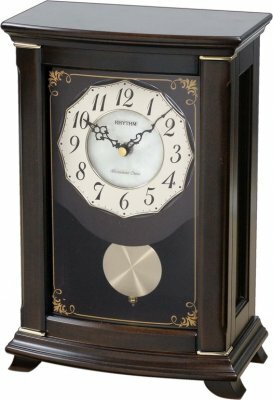 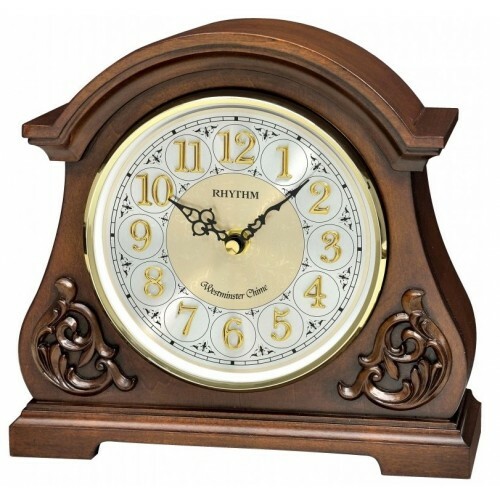 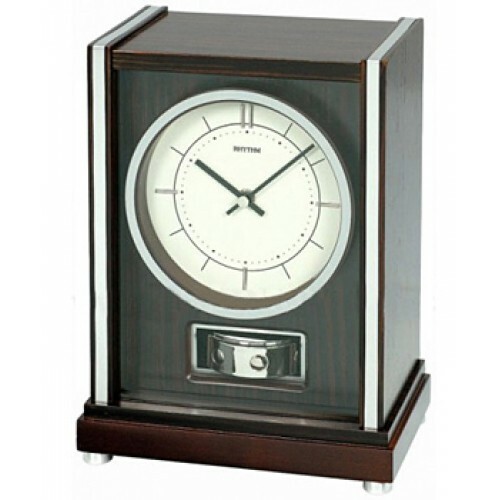 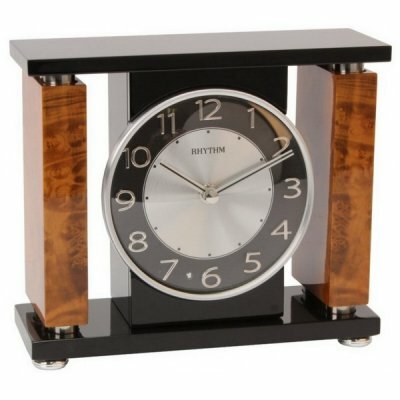 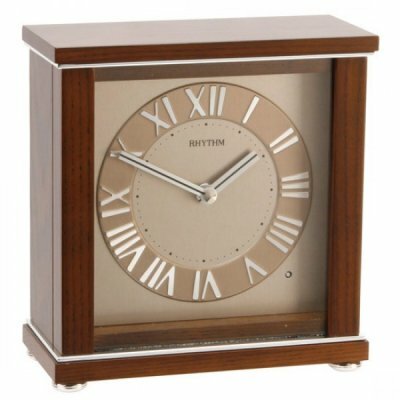 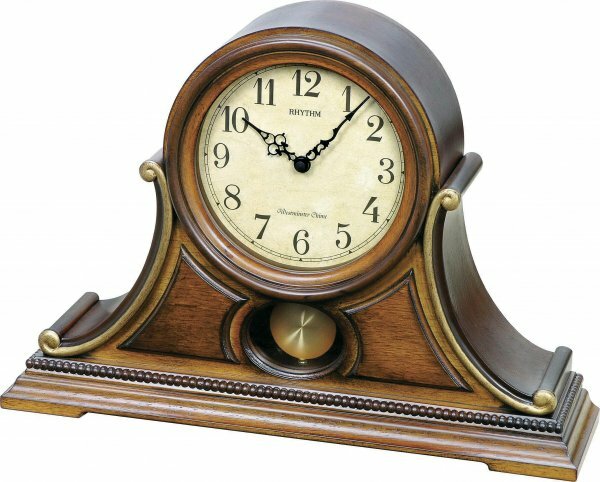 This clock is moulded from a high-grade premium poly-resin and displays an elegant Roman numeral dial. 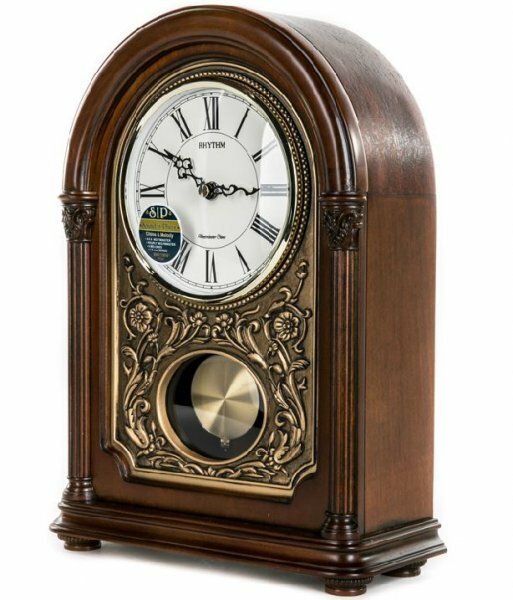 It plays one of 28 melodies every hour on the hour except in the dark when the light sensor turns off the music. 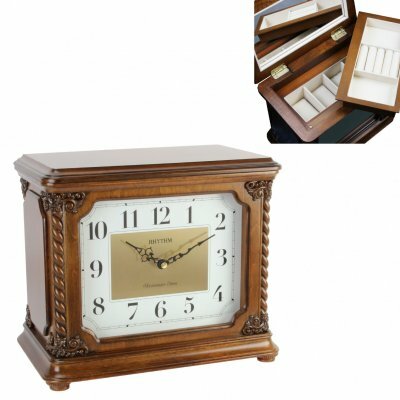 Very special collectible.